To support personalized broadcasting service and T-learning, we propose to use TV-Anytime standard. The TV-Anytime Forum is an association of organizations which seeks to develop specifications to enable audio-visual and other services based on mass-market high volume digital storage in consumer platforms such as a set-top box (STB). TV-Anytime standard is classified to Phase 1 and 2 according to its functionality. The former supports PVR-based applications in a uni-directional broadcast and the latter deals with the sharing and distribution of rich content among local storage devices and/or network digital recorders in home network environments. 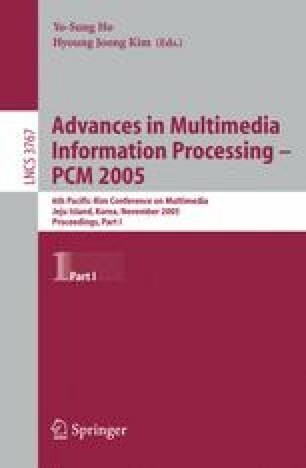 In this paper, we first overview TV-Anytime specifications, and secondly present an end-to-end prototype system for personalized broadcasting services based on TV-Anytime Phase 1 standard which consists of metadata authoring tool, transmission server, and set-top box. At the last, we propose the method to utilize content package in TV-Anytime Phase 2 to develop a T-learning environment.